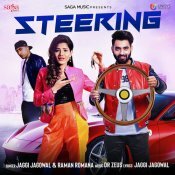 Saga Music are proud to present the eagerly anticipated brand new single released by Jaggi Jagowal & Raman Romana entitled “Steering” featuring Dr Zeus! 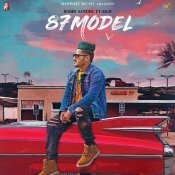 Banwait Music are proud to present the eagerly anticipated brand new single released by Bobby Sandhu entitled “87 Model” featuring A-Kay, music by Jaymeet!! 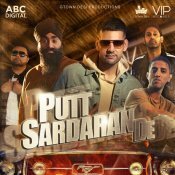 VIP Records are finally proud to present the long awaited brand new hit single released by Gtown Desi entitled “Putt Sardaran De“, featuring Bakshi Billa! Jasnoor Records are proud to present the brand new single released by Jasmeen Akhtar entitled “Friendan Pakkiyan“, music by Gush Sembhi! 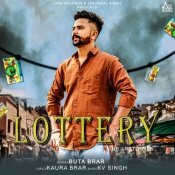 Jass Records are proud to present the brand new single released by Buta Brar entitled “Lottery (The Lotto Life)”, music by KV Singh!